Our staff perform quick, expert and as painless as possible waxing to remove unwanted hair from practically anywhere. 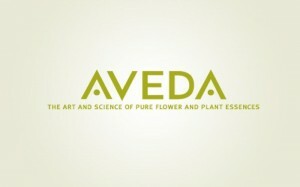 For best results, hair should be at least ¼ inch in length. 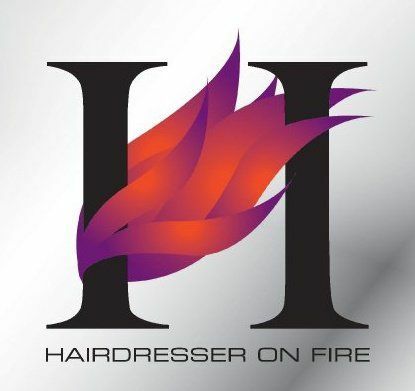 Hairdresser On Fire maintains the highest standards of cleanliness, so that your experience is as pleasant and stress-free as possible.